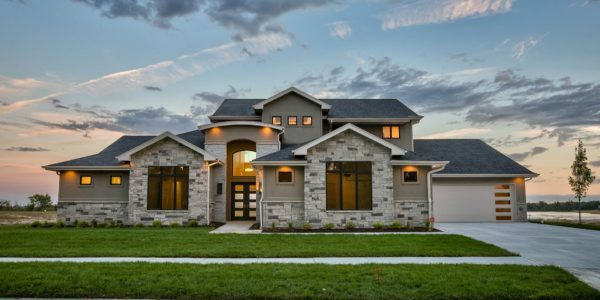 We work with you to complete a beautiful, custom home that achieves a level of finish and luxury unmatched at your price point. 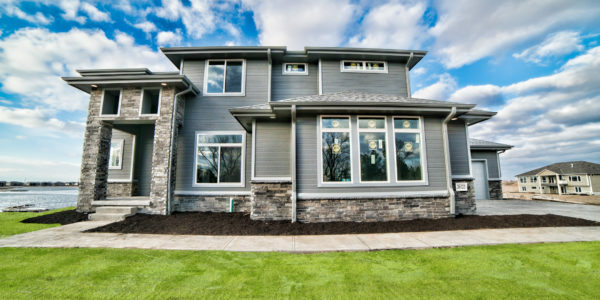 Our Six Step Approach from Dream Home to Reality! 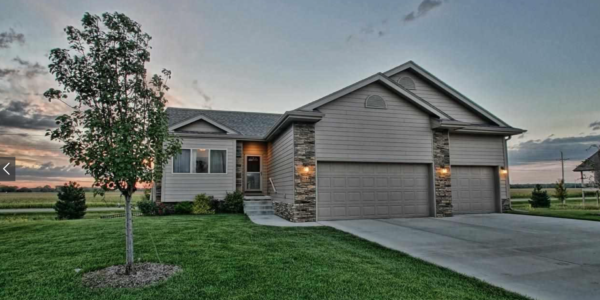 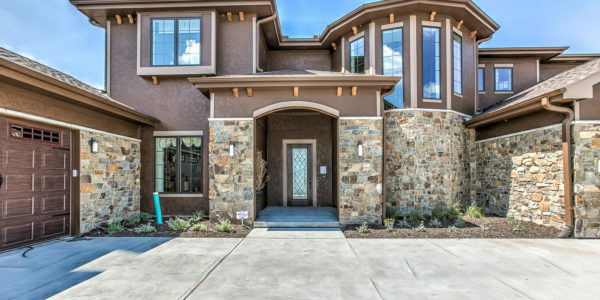 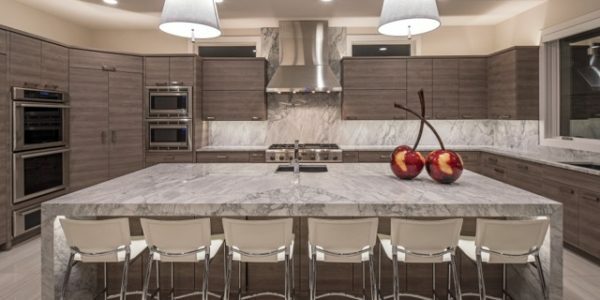 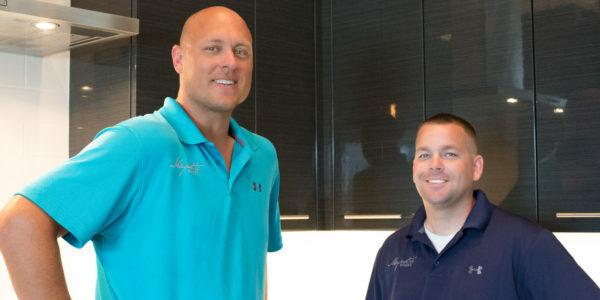 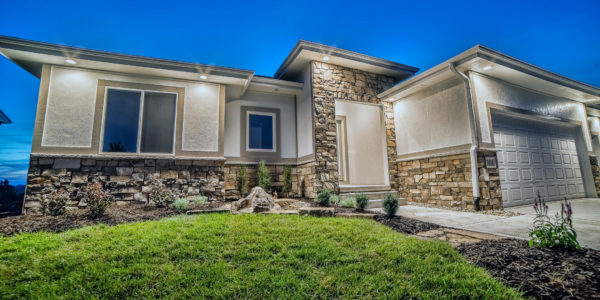 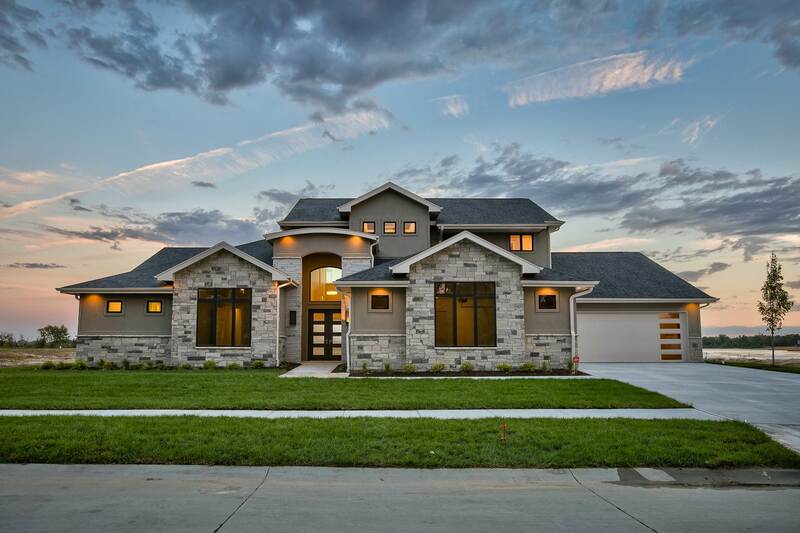 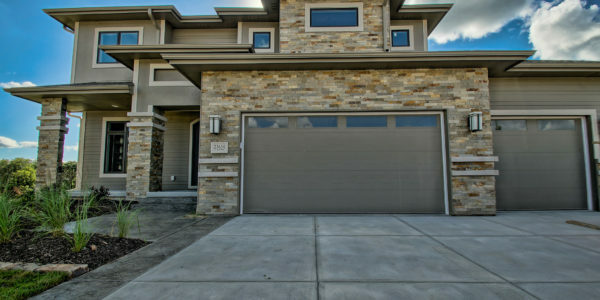 A leading custom homebuilder in the Omaha area, we’ve built our unparalleled reputation on craftsmanship, quality of materials, and attentive service every step of the way. 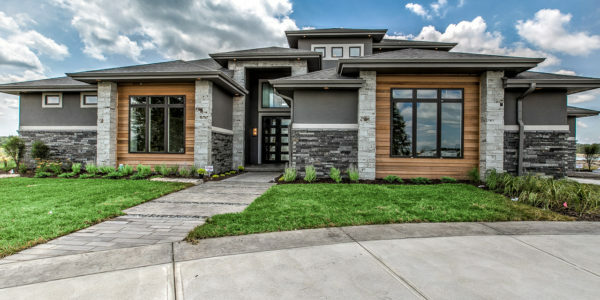 Majestic Homes and our design/build team are skilled in understanding and interpreting your vision to achieve results that surpass your highest expectations. 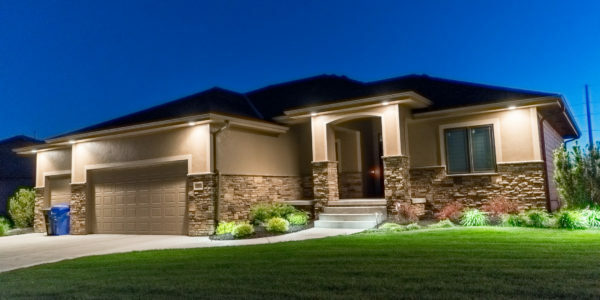 We are committed to bringing your vision to life. 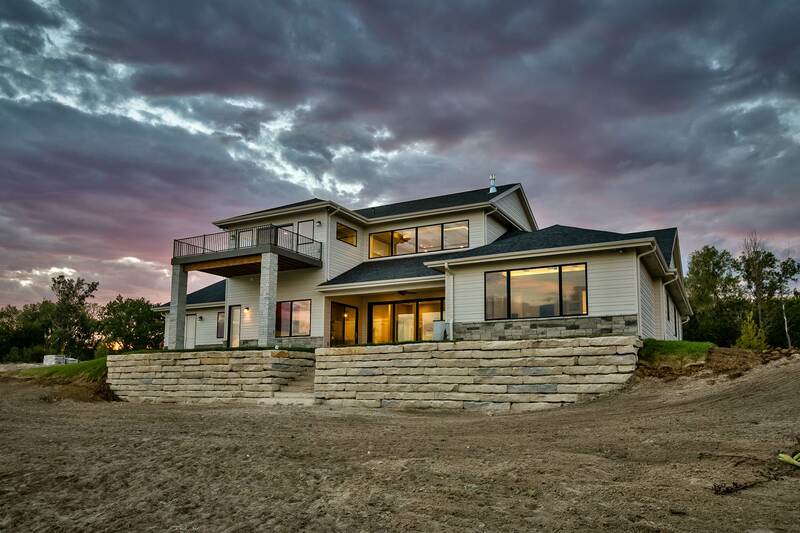 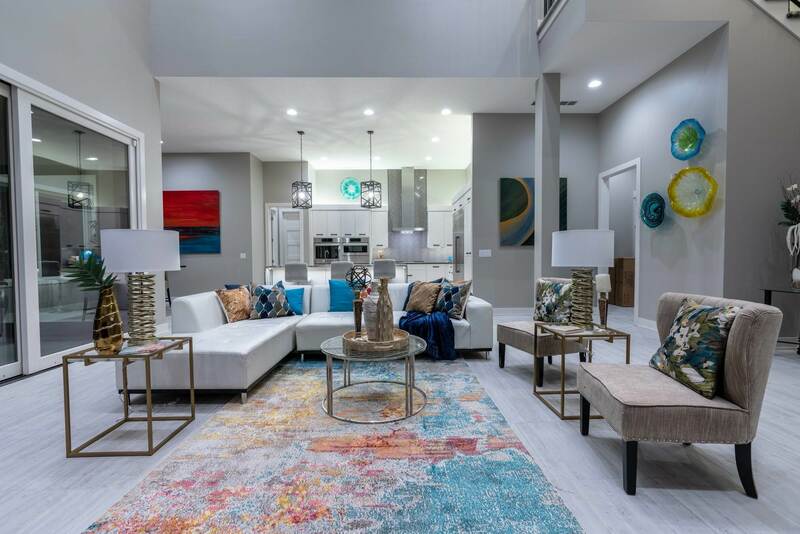 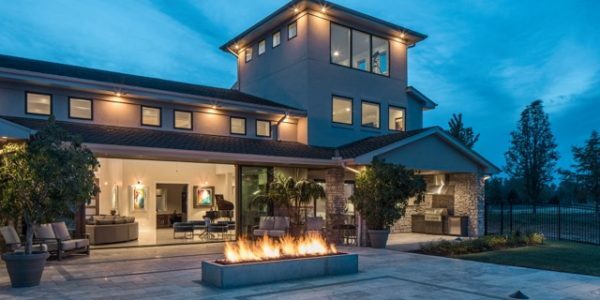 Whether you’re looking to build a 2,100 square foot villa, or a 6,000 square foot estate, we will work with you to complete a beautiful, custom home that achieves a level of finish and luxury unmatched at your price point.